Next week will see UK inflation, wages, and retail sales. The pound benefitted from a wave of optimism this week as most investors expect the Bank of England (BoE) to increase interest rates next month. Also benefitting the pound was the Brexit secretary David Davis who said on Thursday that nothing will really change for business during the post-Brexit transition period. The easing of tensions in the Middle-East and the trade wars between China and US weakened the yen, which is bought as safe-haven in times of uncertainties. Next week in the UK will see the Consumer Price Index data (CPI) as well as average earnings and retail sales. Analysts at Danske Bank expect an increase in wage growth and inflation. More details: here. In Japan next week, the main data will be the inflation with the National Consumer Price Index for March. However, the yen can be subject to safe-haven flows on any news of worsening of an already-fragile geopolitical situation in Syria and threats of US-China trade wars are still on the table despite the short break in the last few days. 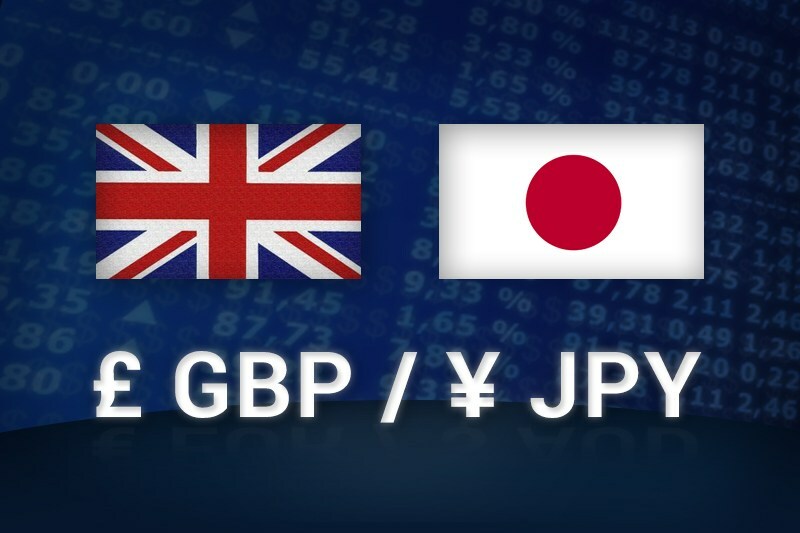 Although the British pound is gaining strength against the USD, the EUR and the JPY, a too strong pound could also refrain the Bank of England from hiking according to analysts. “It's fair to assume the BoE will also be wondering if the strength of the UK's currency is cause to hold off on further tightening and any rate rises aiding the pound's rally will slam the brakes on the economy.” According to Reuters. The trend is up and resistance is priced in at 154 (session’s high) and 155 figure. Supports lie at 151.17 and 148.38 swing lows.